Angelica is an angel on earth for the treatment of diseases..Angelica archangelica, commonly known as garden angelica, wild celery, and Kashmir Angelica, is a biennial plant from the Apiaceae family, a subspecies of which is cultivated for its sweetly scented edible stems and roots. Angelica seeds have both a low germination rate and the seed is comparatively short lived, we would recommend planting some of the seeds as soon as possible. 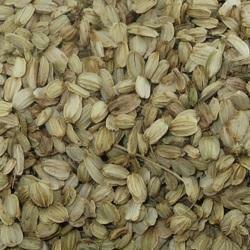 Keep the remaining seeds sealed in their packs, in the fridge until late summer. 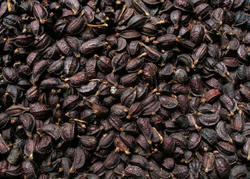 Angelica Seed available for the pharmaceutical production of medicines.